As anyone who knows me, or has been following this blog for even the smallest amount of time knows – I am a huge Disney buff. 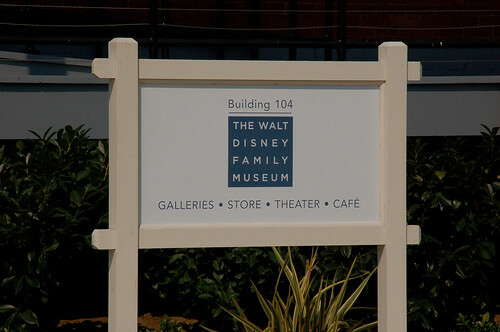 Movies, TV, theme parks, history…no topic is unwelcome. 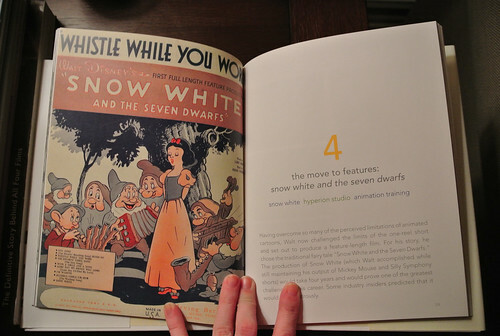 I especially like to learn about the man himself – Walt Disney (he was the topic of a minimum of 3 of my biography projects in school over the years). While the documentary spends a lot of time on his various career achievements, it spends equal time discussing his family life – growing up in Marceline, interviews with this daughters about what he was like as a father etc… I especially appreciate the documentary’s ability to discuss ALL aspects of his personality – as the title suggests this is about the man BEHIND the myth. The accompanying book is a great little coffee table book as well – a somewhat condensed version of the events of the film. 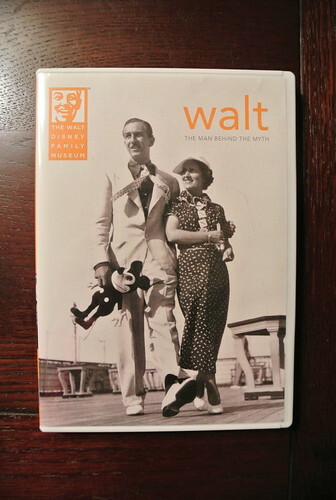 I definitely recommend both to any avid Disney fan, or really to anyone wanting to learn more about Walt Disney. 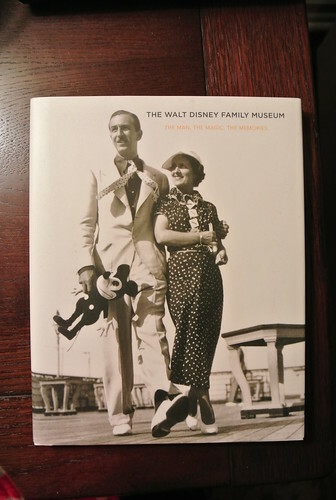 You don’t even need to go to the museum (though I HIGHLY recommend going in person) – both the book and DVD are available in their online store. *Just in case – I was not paid for this mini-review and my mom got me both items! I just like talking about things that I enjoy in case others find them enjoyable as well. 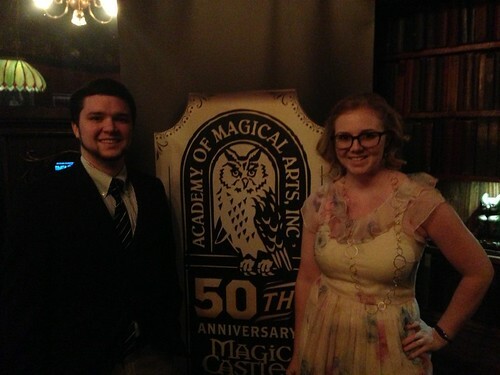 It was raining the night we all went to The Magic Castle, which felt thematically appropriate in some ways. I mean – a creaky old castle full of secrets on a rainy night? As if our adventure to the Magic Castle could POSSIBLY get any better! 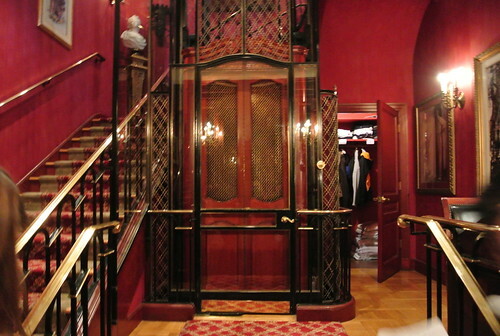 Once again (this was the same weekend we went to Club 33) my friend Jenny invited me to experience a rare event in LA – dinner and shows at the private magicians’ club, the Magic Castle! It was a fantastic evening though! 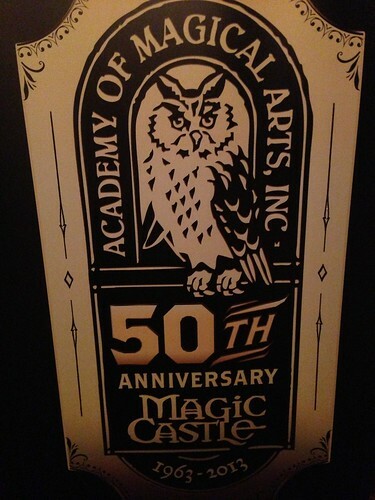 We happened to be there for their 50th Anniversary week, so all of the shows were performed by former Magic Castle Junior Magicians (the education program the Castle started to keep the art of magic alive). The show we were guaranteed entrance to with dinner featured a variety of magic styles which was a nice experience since I had never seen a magic performance before. Surprisingly I even got pulled from the audience to assist one of the magic tricks! It was an elaborate, comedic card trick – at one point the magician cut open an orange and there was a rolled up card inside! There were also magicians just milling about the various lobby/bar areas who perform close-up magic (like card tricks etc) at small tables. We watched one man for a while who was fascinating – we were literally sitting a couple of feet from him and I have NO idea how he did the majority of his tricks. After the shows we did a little bit of exploring as well – I was fairly insistent on finding the secret passageways that MUST be in that castle (right?!). Alas, no passageways, but we did wander down to the basement (?) area where there was a small museum and a couple of weird hallways with some illusions and trick mirrors in them. 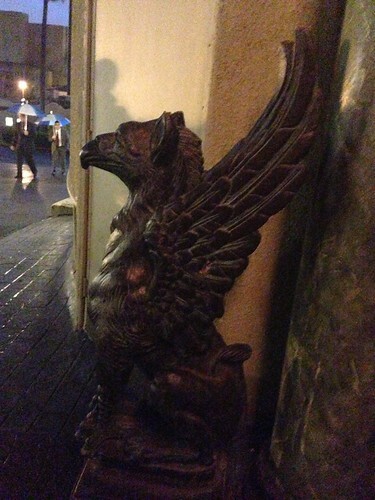 One of the stone hallways even had a few artifacts from The Haunted Mansion! I may have actually squealed with excitement. Another Disney tidbit about the castle – they have a stained glass door there as tribute to Richard Sherman, similar to the Main Street Window that Richard and Robert Sherman share at Disneyland! 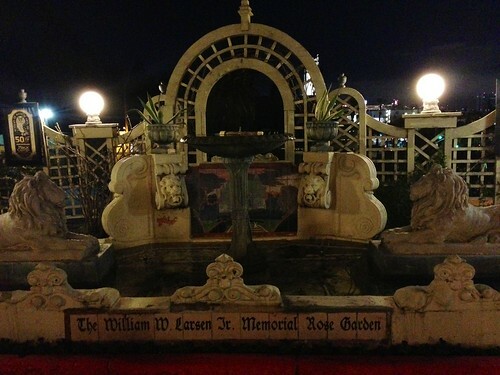 Who knows when or if I’ll ever get the chance to go back, but if you ever meet a magician or member of the Magic Castle who would invite you to attend, it’s definitely a great Hollywood secret and worth the visit! 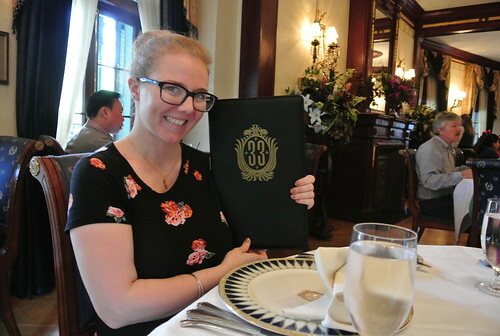 Last weekend, I got the best surprise a Disney geek like myself could ask for – my friend Jenny invited me to come with her, her brother & sister-in-law to experience the one-and-only Club 33!! 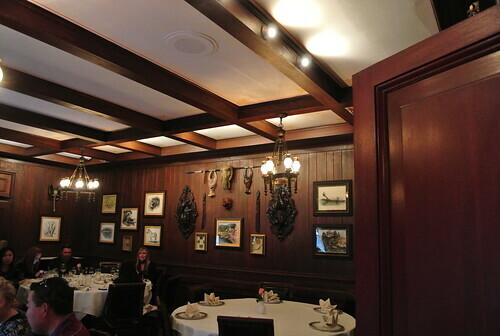 For the unfamiliar – Club 33 is the private club inside of Disneyland, located at 33 Royal Street in New Orleans Square. 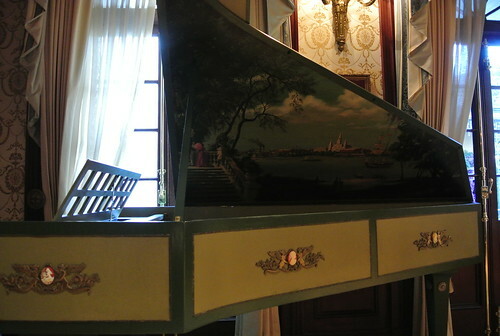 The decor was picked out by Walt & Lillian Disney, and the club was opened in 1967 shortly after Walt’s death. This was a once-in-a-lifetime opportunity and I’m excited to have the chance to share a little bit about the club! Amanda, Jenny & Kevin – my fab dining group! Upstairs there are two dining rooms, plus an appetizer, beverage & dessert hallway. 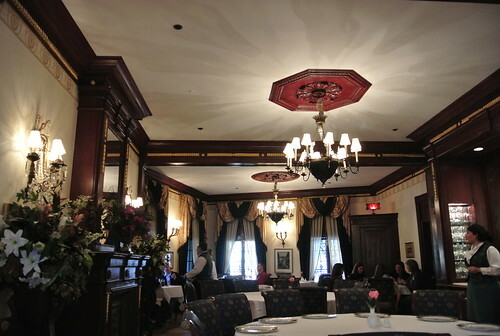 We were seated in the Main Dining Room, which is gorgeous! 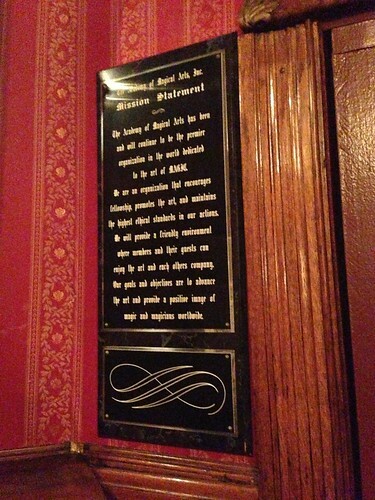 The whole club has a very ornate, yet incredibly laid back atmosphere. 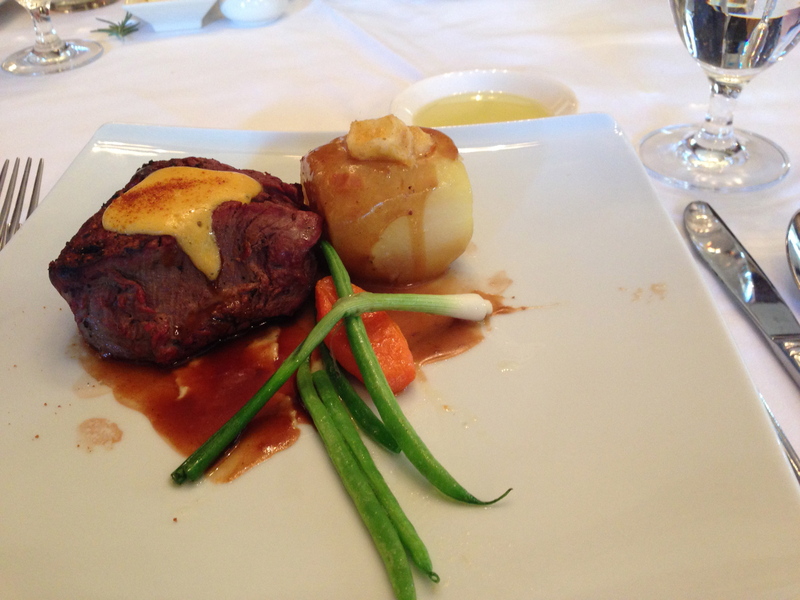 I’d heard from my friend Adam, that we simply had to get the chateaubriand…and so that is exactly what all 4 of us did! Can you tell how much I’m FREAKING out? Jenny & I also split a bottle of wine from Fess Parker’s winery! Fess Parker was Davy Crockett in the 195os Disney show, and was also the father in Old Yeller (sob). There was a selection of wine his winery bottles especially for Club 33, so that was the one we picked! 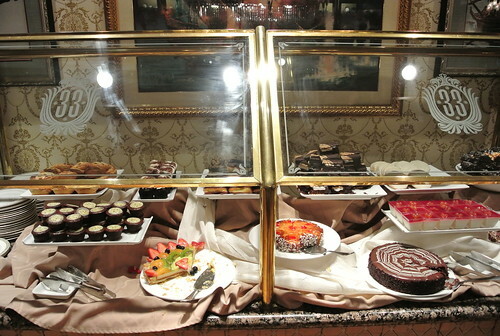 After seeing the dessert bar on our way in, there was no way we weren’t going to have one of everything – everything was single-serve (including mini 1 person pies!) so it was easy to sample a lot of the items without exploding from all the food 😉 The group favorite seemed to be the smores, but the chocolate cake and eclairs were delicious as well. 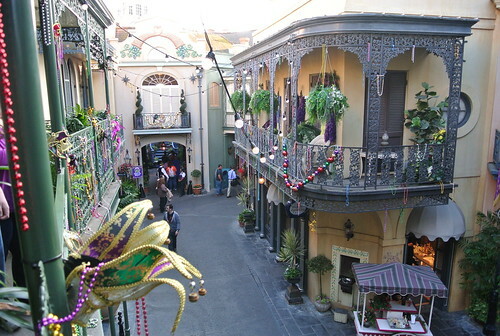 Before and after the meal, we could walk around on the small balcony that overlooks most of New Orleans square – it’s a great people-watching spot! 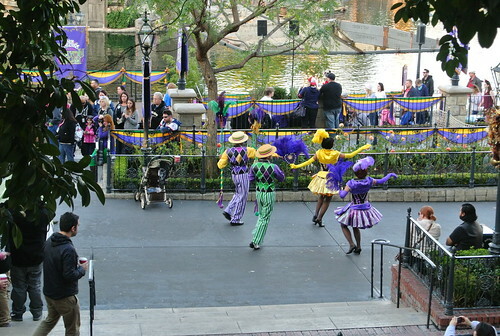 The New Orleans Bayou Bash was going on the weekend we went, so we watched one of the many repeat performances of the Princess and the Frog show from the balcony. 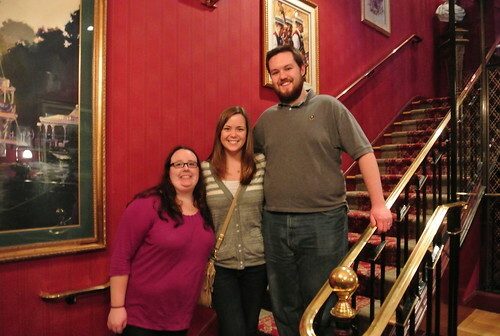 On our way out, we checked out the Trophy Room (the second dining room). 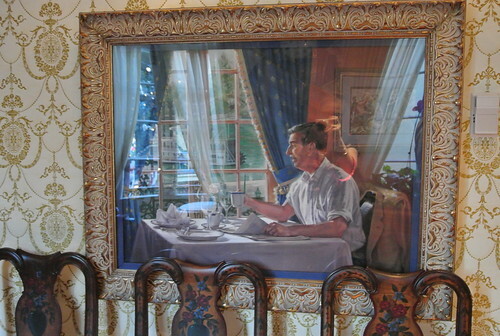 Initially Walt wanted to use the audio-animatronic technology throughout the restaurant. 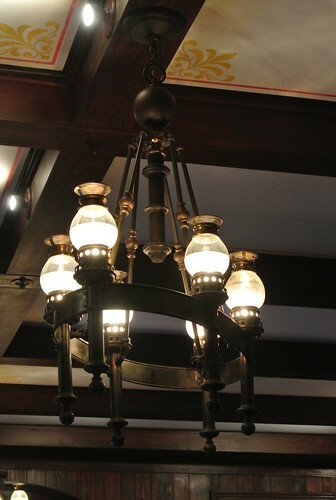 Microphones were installed throughout the room (in the chandeliers!) to catch bits of conversation and then the audio-animatronics would respond to the guests! 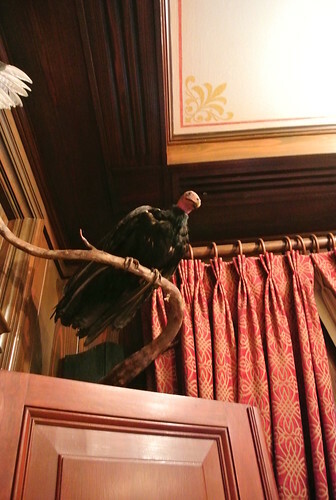 It was never used, but many of the microphones and one animatronic vulture are still hanging out.